Prices rise when the amount demanded exceeds the amount supplied at existing prices. That’s true for everything from groceries to sporting goods. It's true for truck drivers, too. There’s a shortage of them in the US because too few drivers are available at the existing prices, or in this case, wages. So what’s Walmart doing? Applying basic economics. 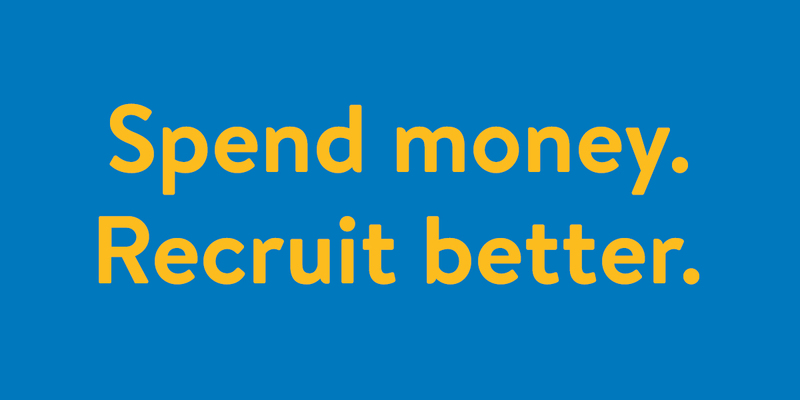 They’re raising pay and investing significantly more into driver recruiting. That's remarkable considering that they already pay better than average and have a reputation as a great truck line. Still, to get an abundant supply of the best drivers, they’re willing to pay a higher price, and it's working. Here are a couple of articles with more details. One last word from us, and it’s one of caution: if a truckline as strong as Walmart is paying attention to the driver shortage, then no carrier can afford to ignore it—unless they want to pay an even steeper price down the road.